Globalization is one of the most politically charged issues of our time. 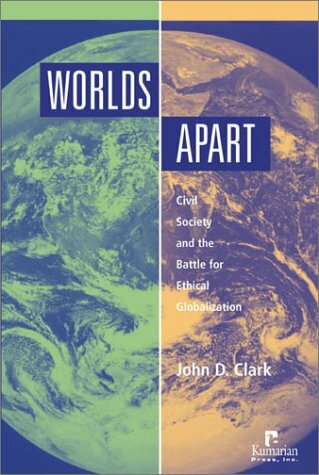 This book aims to bridge the divide between its advocates and its critics, but, rather than trying to find middle ground, the author looks at globalization through the lens of poor people and poor countries, arguing for a different management of global changes that ensures everyone a share in its opportunities. 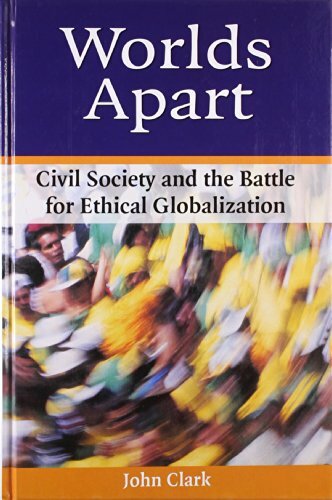 His is a call for ethical globalization. An influential and globalizing civil society has a great opportunity to be a critical player - but this could be a brief window. Its advocacy largely pillories deficiencies in the system instead of promoting viable alternatives. 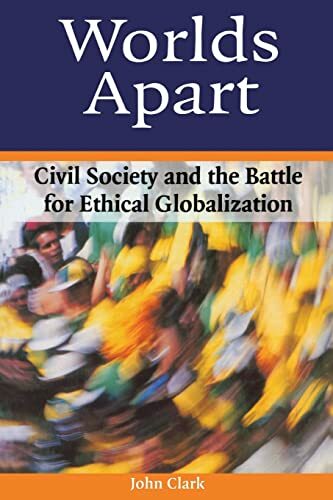 The author seeks to change this by applying his experience from both sides of the ideological divide - working with NGOs, governments and the World Bank - to analyse the system's faults and suggest a fresh framework for transforming global relations and redressing injustices.